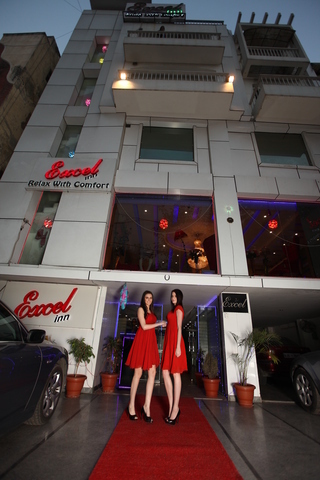 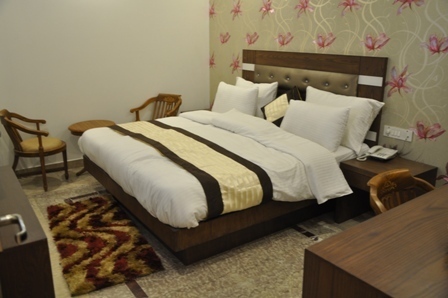 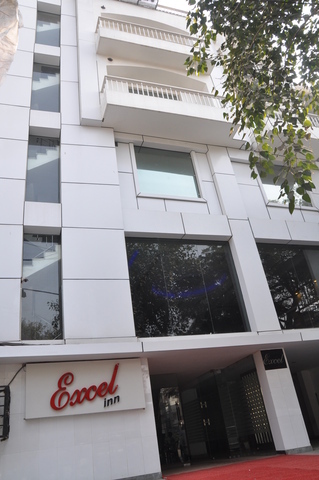 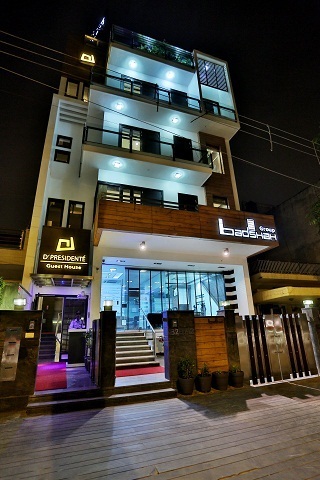 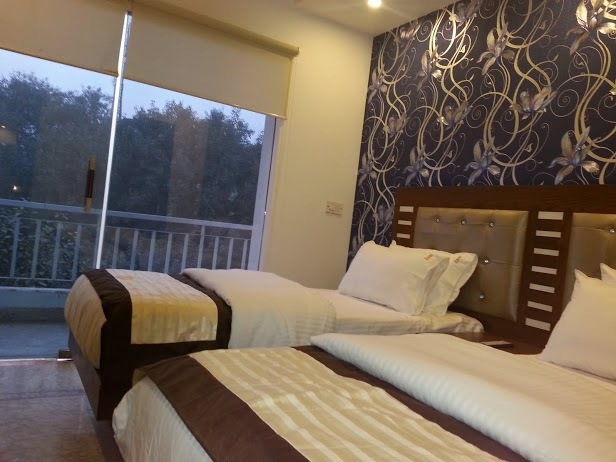 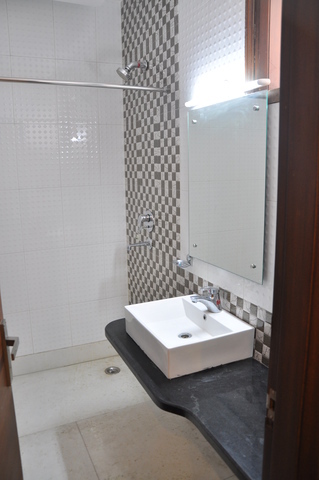 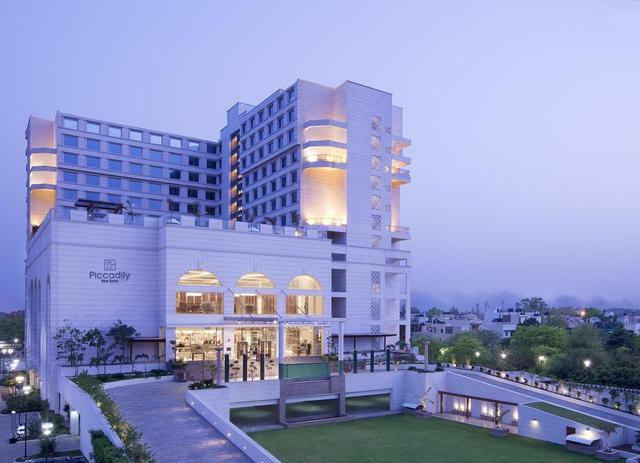 Hotel Excel Inn, New Delhi, situated nearby the industrial areas, is an elegant business offering in the city. 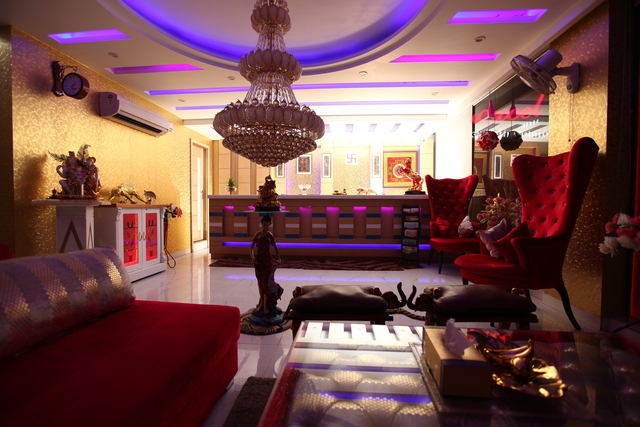 The gracious ambience and heart-warming hospitality carves a special place in the heart of the guests. 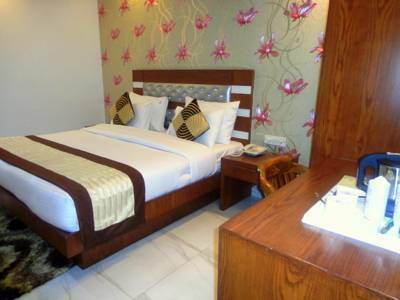 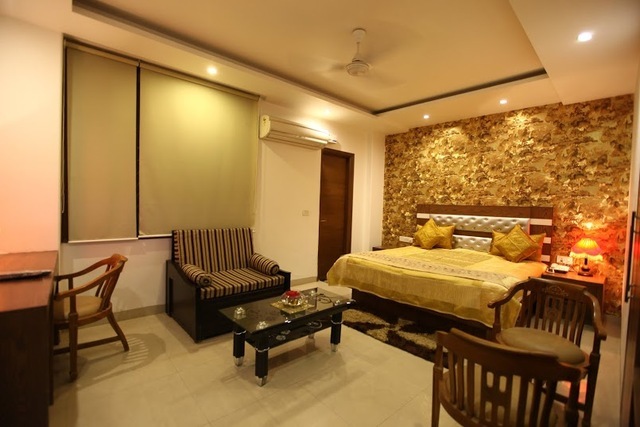 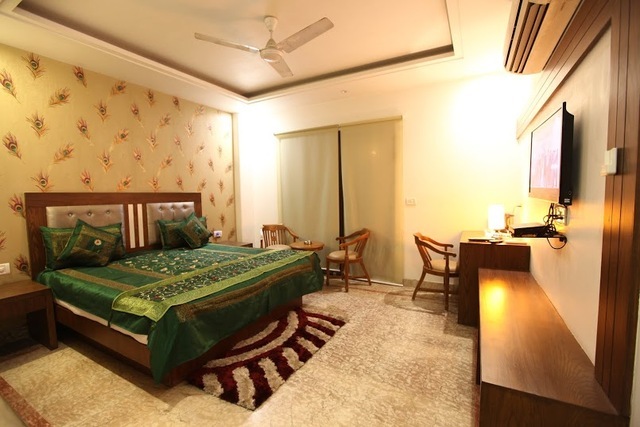 The rooms are indeed comfy while the various modern amenities cater to every need of the traveller. 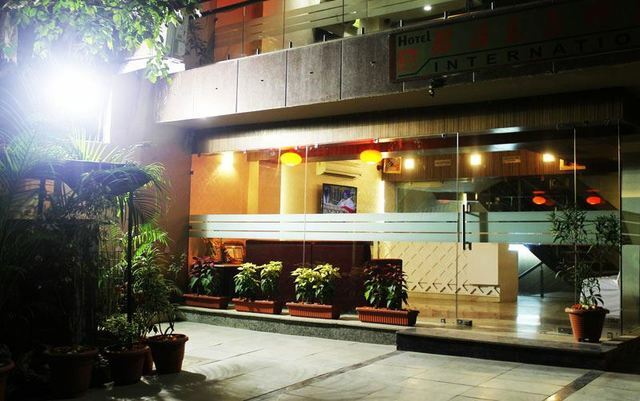 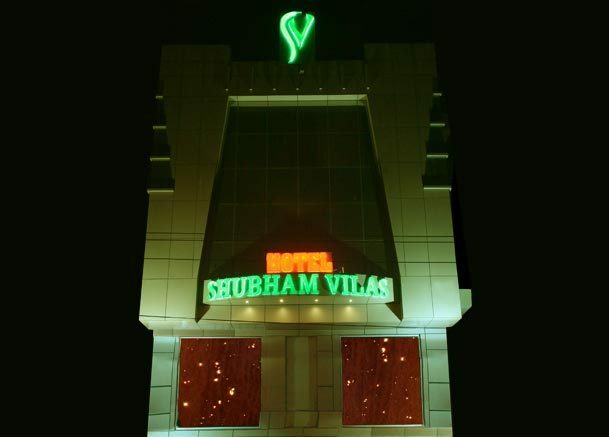 Location:Hotel excel Inn is located at Main road, Naraina Vihar. 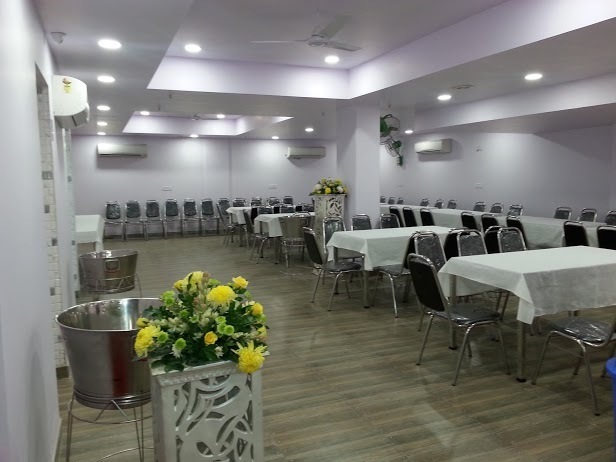 Places of interest like Railway Museum (approx. 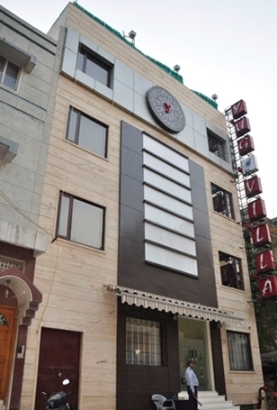 9km) and Sanathan Dharam Mandir (approx. 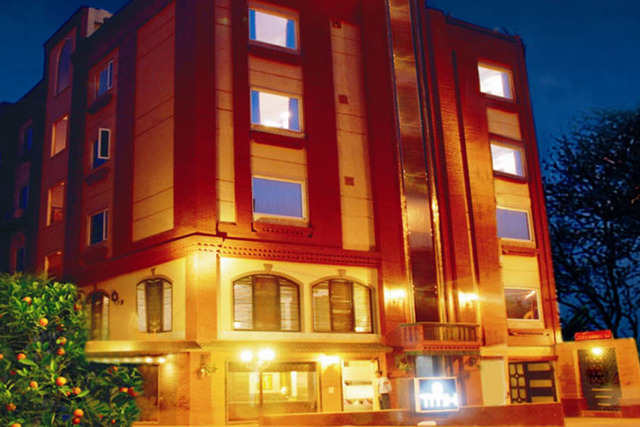 1km) lie in the vicinity of the hotel. 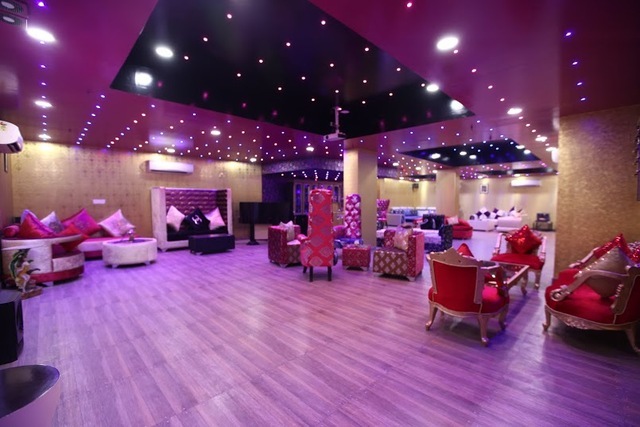 National Railway Museum has a wide collection of royal carriages, locomotives of bygone era and old trains. 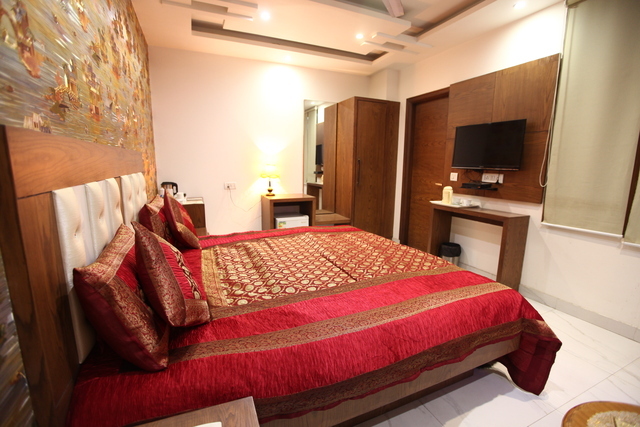 Some of the other tourist attractions like Connaught Place, India Gate, Pragati Maidan must also be explored by the guests during the stay. 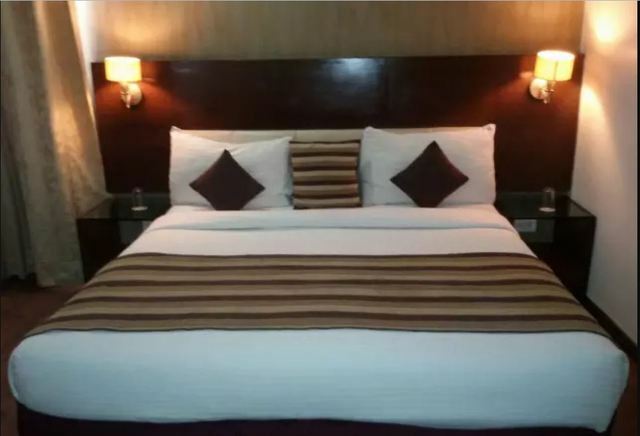 Hotel Features:Hotel Excel Inn provides unparalleled services and amenities for the comfortable stay of the patrons. 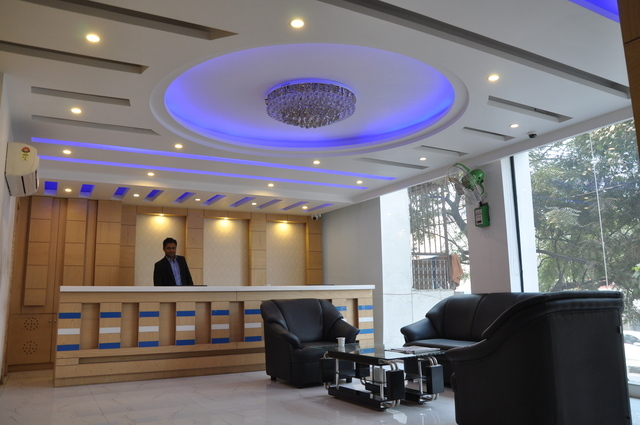 An array of necessary services provided by the guests are 24 hour room service, 24 hour front desk, 24- hour security and doctor on call. 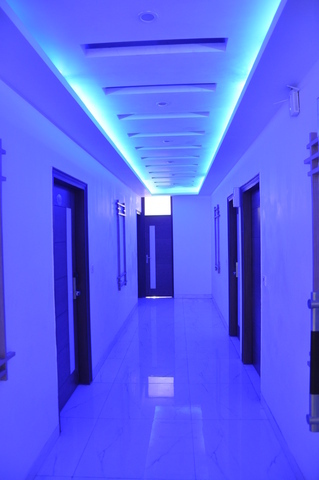 The hotel has a facility for both smoking and non-smoking rooms. 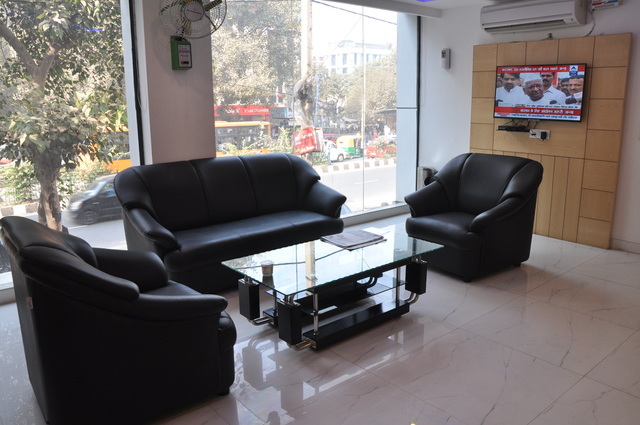 The well-equipped business centre are ideal for high end corporate events. 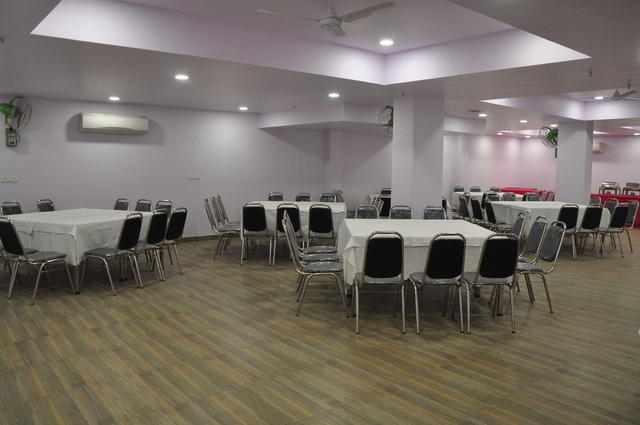 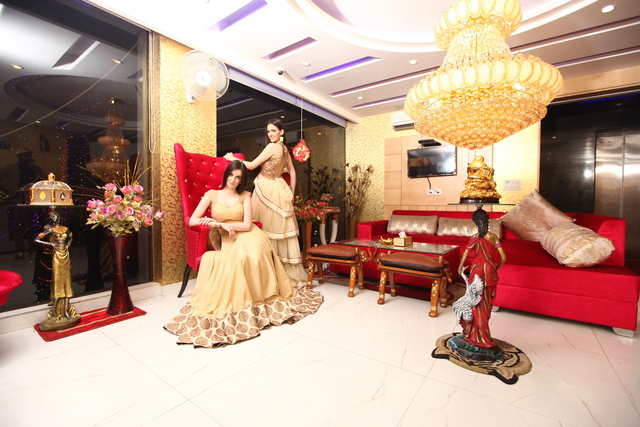 The banquet facilities are also perfect for a range of social gatherings like wedding and private parties. 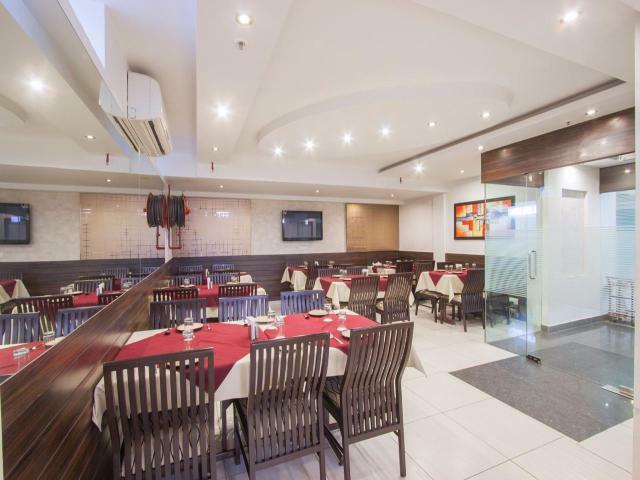 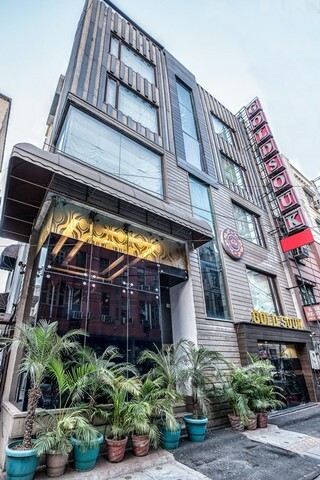 The in-house restaurant serves complementary Continental and Indian delicacies in breakfast to the guests. 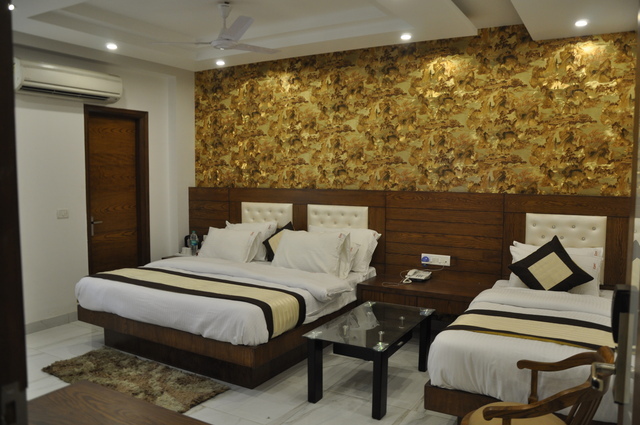 The rooms of the hotel are splendid and lavishly designed. 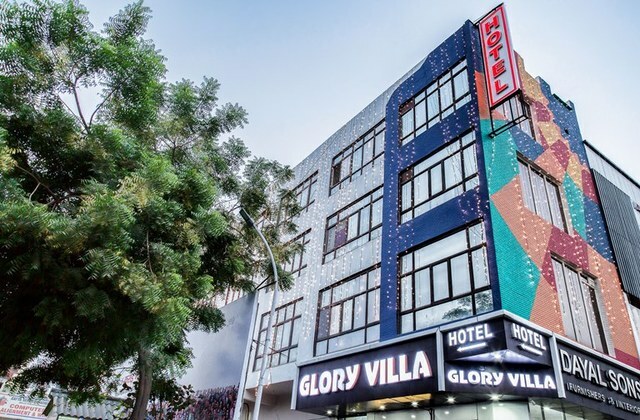 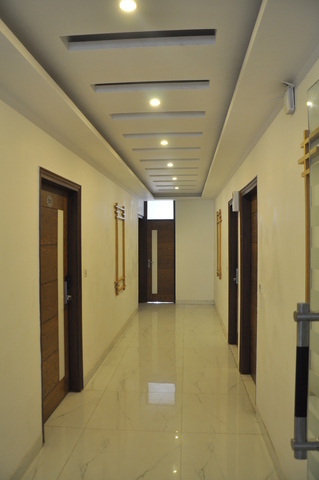 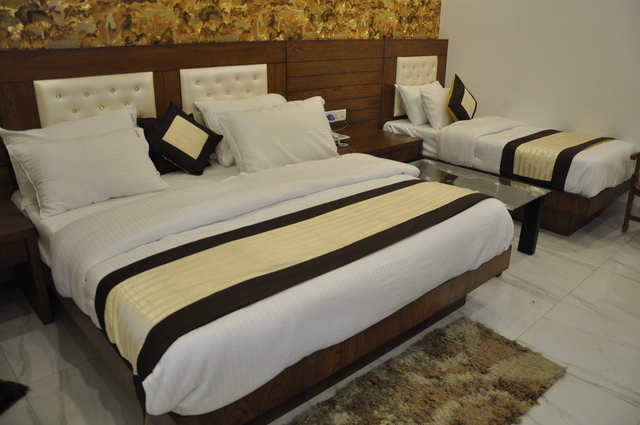 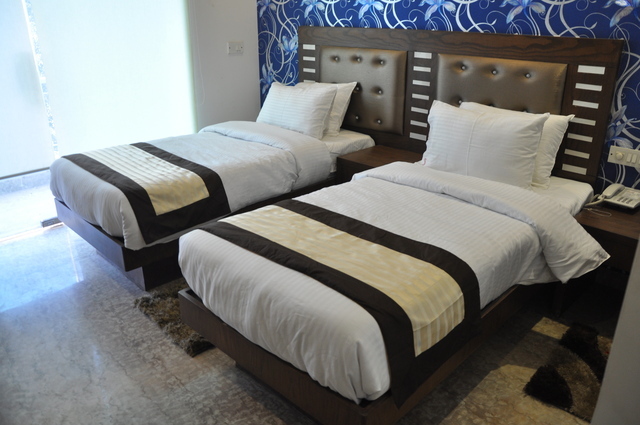 The hotel provides a variety of rooms, such as deluxe rooms, super deluxe rooms and executive rooms. 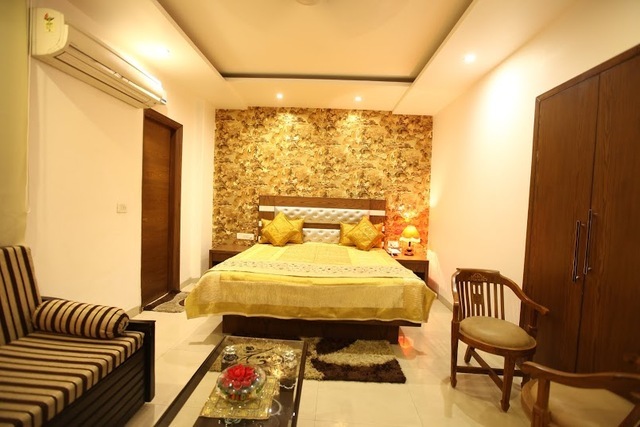 These elegant rooms are attached with balconies are apt for a refreshing stay. 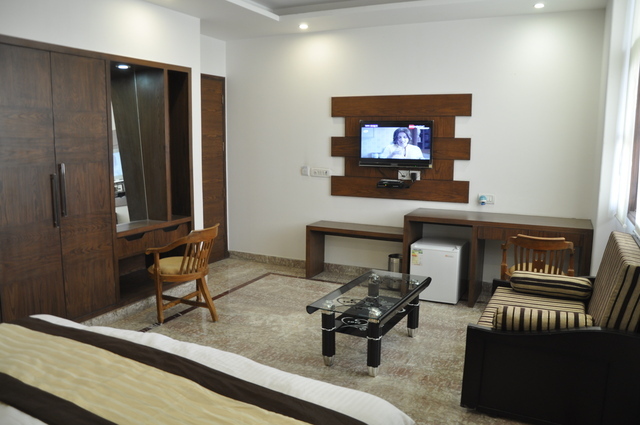 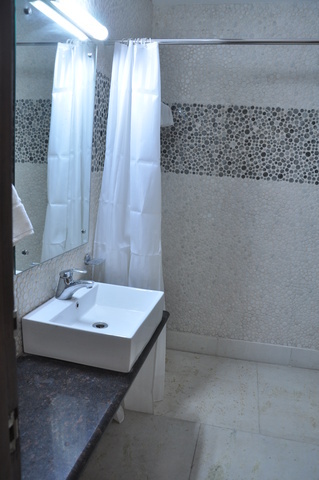 The in-room amenities are air conditioning, internet access, colour television, telephone and in-room menu.